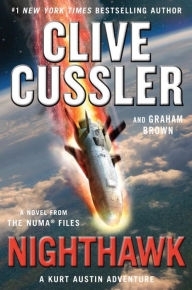 You are here: Home > Cussler, Clive > New & Upcoming Clive Cussler Books! 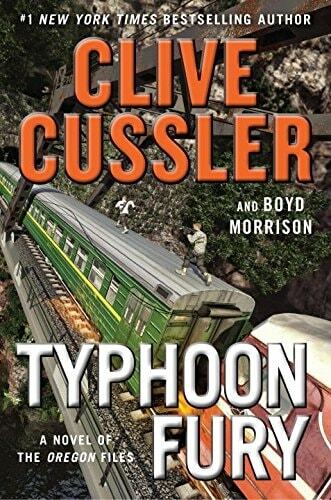 We know better than anyone that the fans of Clive Cussler just can't get enough from the Grandmaster of Adventure - and 2018 will not disappoint! This year brings fresh new titles including THE RISING SEA, SHADOW TYRANTS, THE GRAY GHOST, and SEA OF GREED. 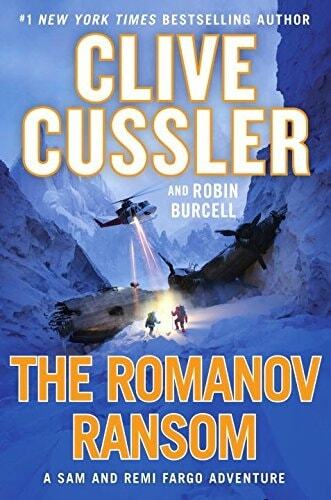 How can you miss any of these exciting new titles? VJ Books will have each title in all four high demand formats - Double Signed US Editions, Double Signed UK Editions, and Norwood Press Lettered and Numbered Limited Editions.